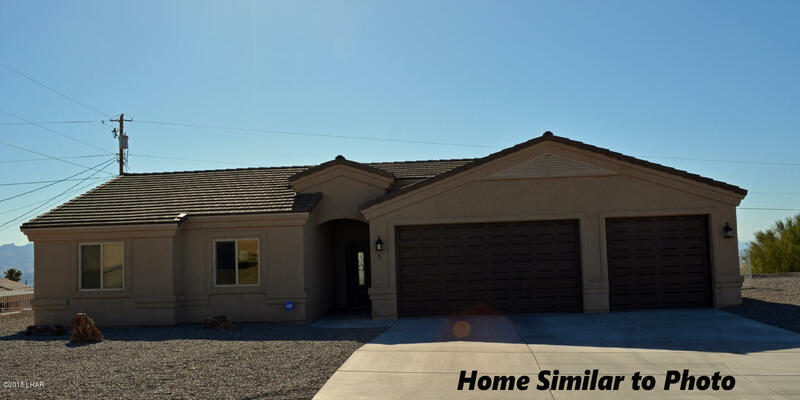 Get more for your money with this brand new Seville Builders Home on your level lot. Tiled floors throughout with carpet in bedrooms, pot shelves, ceiling fans, granite countertops, tile roof, rolled stucco eves, energy star rated, 8' garage doors plus much much more. See Attached flyer for price on 2 Car, 3 Car, & RV Garage and a complete list of standard features. Come See our model at 795 Acoma Blvd S.
Directions: On your level lot.